Growth Sandwich will participate in this year’s ABC Star Event in Austria. The ABC Star is Austria’s Blogger and Influencer Conference, and we are really excited to be a part of this amazing event. 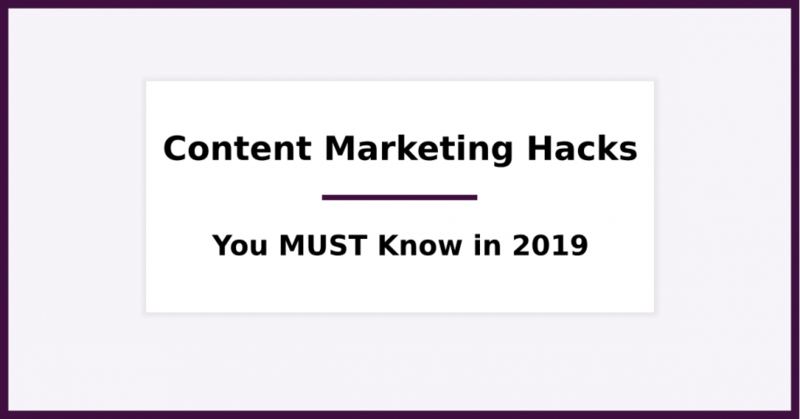 With regard to our participation, I prepared this article with 8 content marketing hacks that work GREAT right now (in 2019). I am going to show you techniques that many people know, but very few are using correctly. In short: if you want to start making an impact with your content, you need to know these 8 content marketing hacks. If you are into marketing for a while, then you probably know Ahrefs. Ahrefs is a powerful SEO tool with many exciting features. 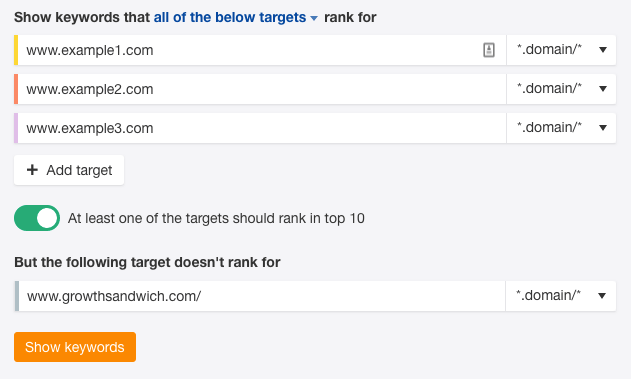 According to Backlinko, Ahrefs is one of the best backlink checkers out there. The tool has a HUGE index of backlinks that are continuously refreshed. 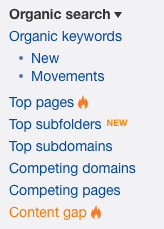 But, Ahrefs is much more than just a backlink tool. It can help you discover content opportunities and relevant keywords. 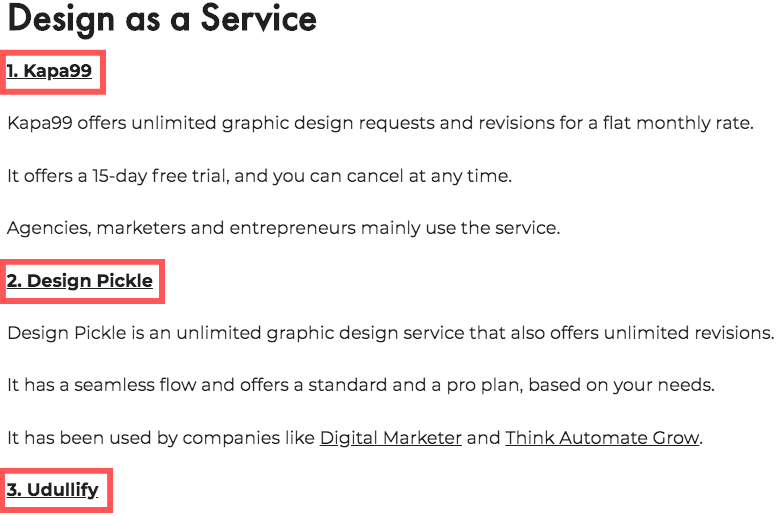 Well, for starters, you need to sign up for a 7-day trial for $7. All of the below targets rank for. I always go with the last option, since it gives me a clearer idea of the actual gap between the requested and the competitor domains. Then, you can take a look at the keywords, and find ways to rank for those keywords, just like your competitors. This one is easy, but most people never tried it. Let’s assume that you have a Shopify App that helps merchants recover their abandoned shopping carts. And, that you want to target 100 Shopify stores specifically from London. Spam them with cold Emails. In either case, your response rate will be low, and your list would be worthless. Instead of using spammy tactics, you can create a blog post that lists all 100 Shopify stores, and mention one thing that each store does right. Then, you could contact the business owners through LinkedIn with a beautiful, relevant and highly personalized message. You’d be surprised how many will respond positively. A while ago, we created the Ultimate List of Productized Services online. Now, if Growth Sandwich was targeting those services, it would be an excellent opportunity for us to reach out and let them know that we’ve mentioned them; don’t you think? If it makes sense for your business and industry, make sure to use this one. Sparktoro is created by the man behind MOZ, Rand Fishkin. You can use SparkToro Trending to see what people are talking about right now. And, use that for your content or curate the top trending articles to reshare on your social media outlets. Remember: not every piece has to be created from scratch. Make sure to use this one, and let me know what you think. “VS.” content pieces work GREAT. Especially if you are into the B2B space. 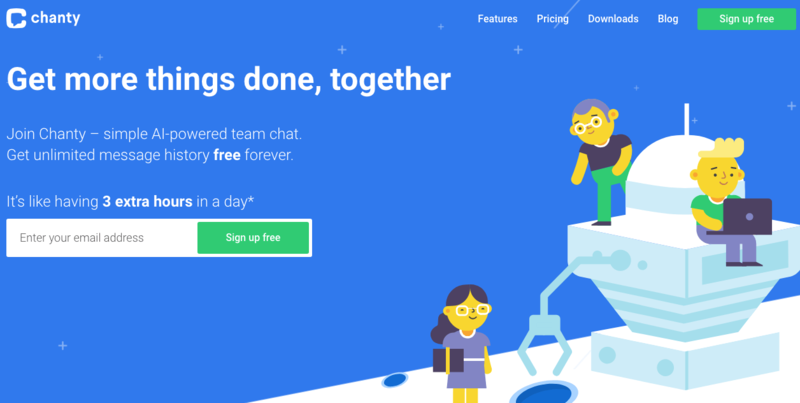 Chanty is a team communication tool (think Slack!) for fast-moving teams. Chanty compares two big players with a “vs.-like” article. You don’t need me to tell you that studies work great right now. But, why should someone participate in your study? 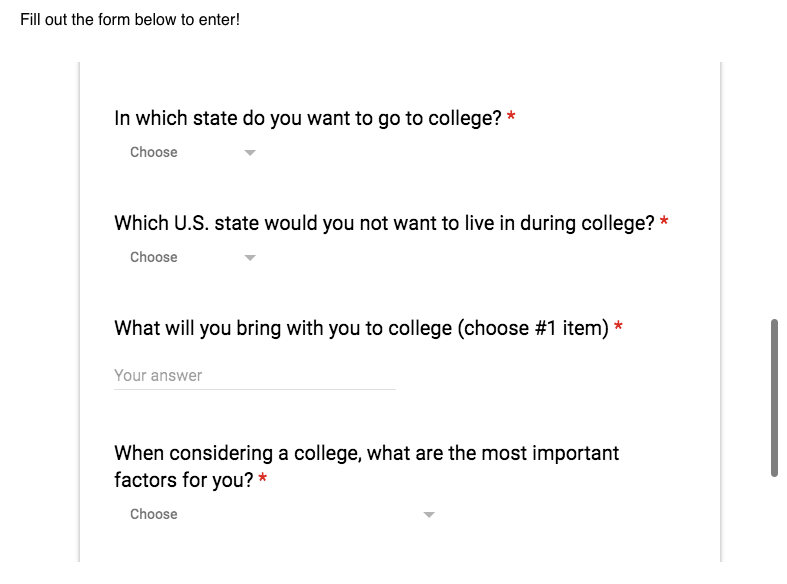 The answer: you have to give them a reason. 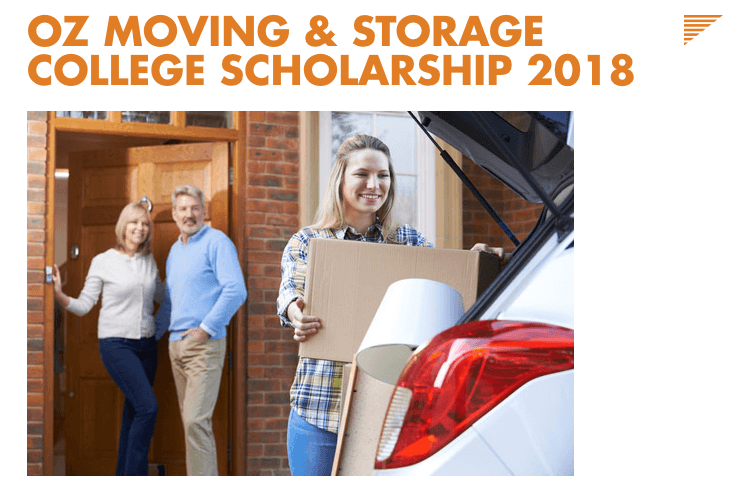 The incentive here is simple: a college scholarship. 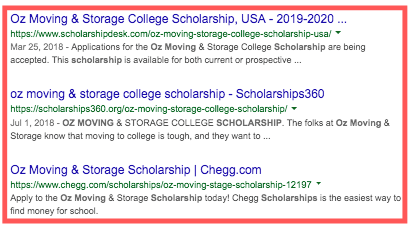 They can build a community (and backlinks) based on that study. How many meetings are you holding off on a weekly or monthly basis? “Yes,” you are keeping Meeting Minutes, but, why not use your meetings as content opportunities? My suggestion is this: record your meetings and use a tool to transcribe the recorded audio file. 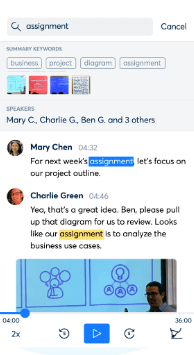 It records your team meetings and automatically transcribes them into text. This process will save you a lot of creation time. Make sure to try it out, and let me know how it goes. As you probably know, Messenger is extremely popular right now. Even though most businesses use it to sell, there are some that are using to distribute their content and build a community. 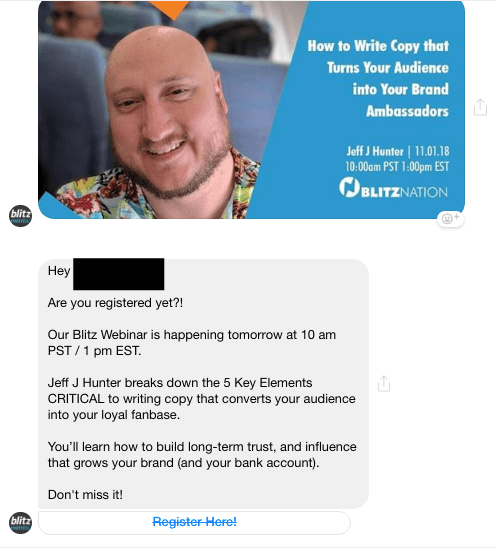 BlitzMetrics is using Messenger to promote their content in a fun and engaging way. 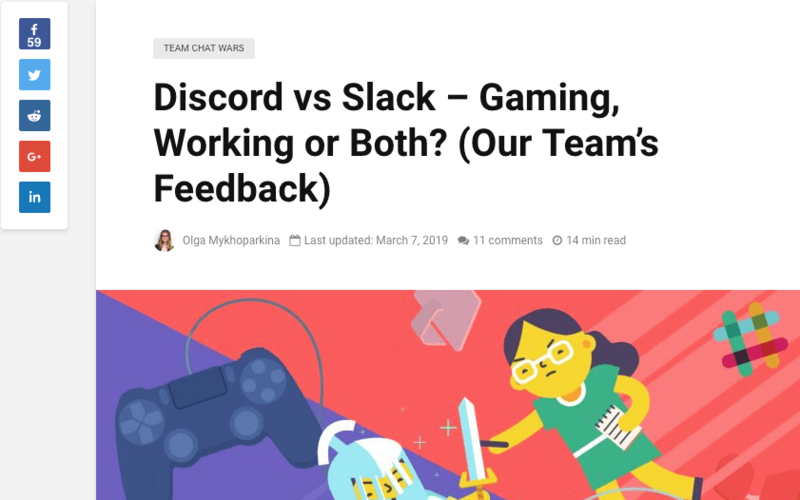 This is how you build a community, and how you keep your users engaged with your content. You product content, you edit it, you publish it, and when you do, there is no one there to consume it. That’s probably because you are not promoting it enough. Your team and employees can be the best promoters of your content. 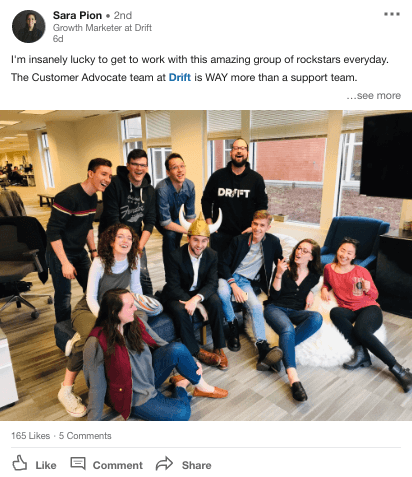 The best example here is the conversational marketing platform, Drift. 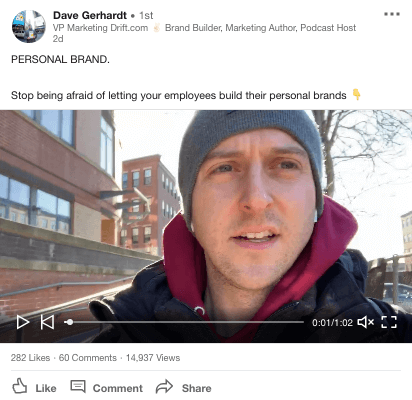 This is a great and engaging way of building a community around your brand. It’s also a great way to distribute your content. I believe that this trend is going to affect how marketing works in the following years. The content marketing hacks are working great in the context of a holistic approach when it comes to your content marketing strategy. In plain English: don’t expect miracles to happen if you are not willing to put in the effort. Try to combine these with a tight content creation and promotion process, and I am sure they will help you a big deal. Now I’d like to hear it from you: which content marketing hack are you going to use first? 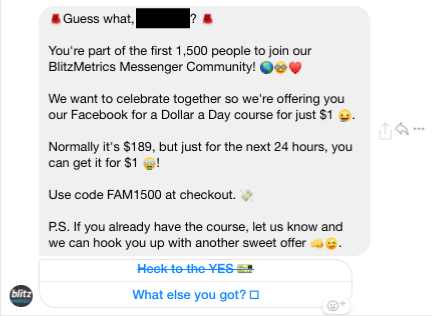 Are you going to use Messenger, or maybe create a “vs.” blog post?